Your home office can have many purposes. It may host clients, act as the home of your telecommute, function as the space from which you run a business, or be used for keeping track of bills, scheduling and paperwork for your household. Whatever its purpose, creating a stylish and functional home office can increase productivity and motivation, limit distractions and impress clients. Follow these tips to create a comfortable and practical workspace that you’ll want to spend time in! Working from home comes with its own unique challenges. It can be difficult to separate your work life from your home life, and even harder to fend off distractions. Find a space in your home that limits distractions and is removed from main traffic areas. 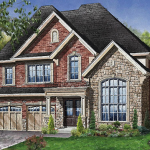 If you’ll be seeing clients, square footage that allows for extra seating is important. Choose a space with plenty of natural light to keep things bright and airy, and ensure that there is a door or room divider to keep privacy in and excess noise out. When deciding on your furnishings, never choose form over function. Your desk, shelves, storage and seating should all serve their purpose, first and foremost. 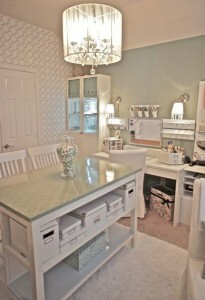 Style is important, but your home office must be ‘workable’. Consider your work needs: what needs to be at your fingertips, and what sort of technology do you need access to daily? Choose a desk and storage that can handle your computer, accessories, filing, books, stationary, and anything else your business requires. Your furniture and design should reflect the decor themes in the rest of the house. Traditional home decor might mean choosing wood and comfy chairs, while more contemporary decor might mean modern art, sleeker lines and more on-trend furniture. 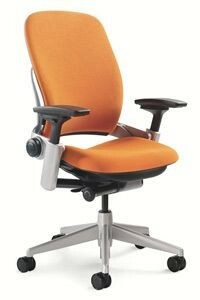 The most important part of any successful office is the desk chair. You spend hours sitting while you work, and a proper seat is the key to productivity. An ergonomically designed office chair will increase your comfort, aid in proper posture, and has been proven to contribute to long-term health. Investing in a high quality chair is worth every penny. Your back will thank you! Let your colour choices reflect your personality. The benefit of a home office is that you can create a space that caters to your tastes, especially when it comes to colour. No more office beige! 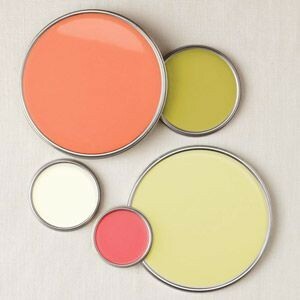 Choose a colour that motivates and energizes you, but also fits with the feel of the rest of the house. Accent walls can prevent colour from being over-stimulating while still providing visual interest. For a more subdued office, chose neutral tones with well chosen bold coloured accent pieces and accessories. 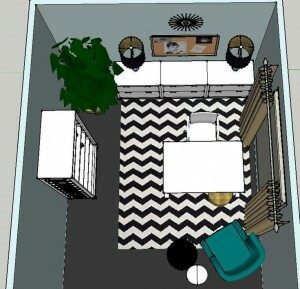 Position your desk in a way that maximizes your space, welcomes clients and makes use of any natural light in the room. Built-ins save space and add storage. Create a seating area for clients or coffee breaks, and be sure to encourage flow from door to desk. Organize your space both vertically and horizontally. Use the floor space efficiently, and add floating shelves for books and equipment, filing systems, cube storage and baskets for keeping clutter to a minimum and the desk’s surface clear. Technology is a part of every office, and there’s not much you can do to increase the style of office equipment. Use storage solutions to hide some of your devices and provide extra desk-space. Hiding cords with cord covers, wire organizers and desk grommets can tame the cord chaos. 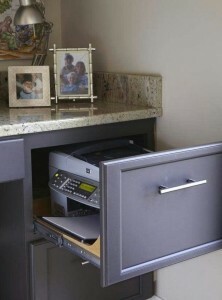 Printers, scanners and fax machines can be hidden in sliding drawers in builtins to free up surfaces. 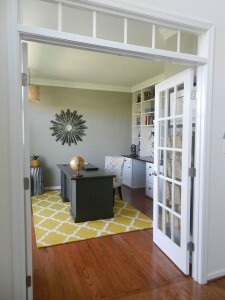 Consider all of the equipment you’ll need when designing and furnishing your home office. Use accent lighting in addition to overhead lighting. Your office should be light and bright to cut down on eye strain, with multiple lighting options to reduce glare on your computer screen as needed. Desk lamps are a great choice for task lighting. Choose a window treatment that allows for the flow of natural light, but also provides privacy. 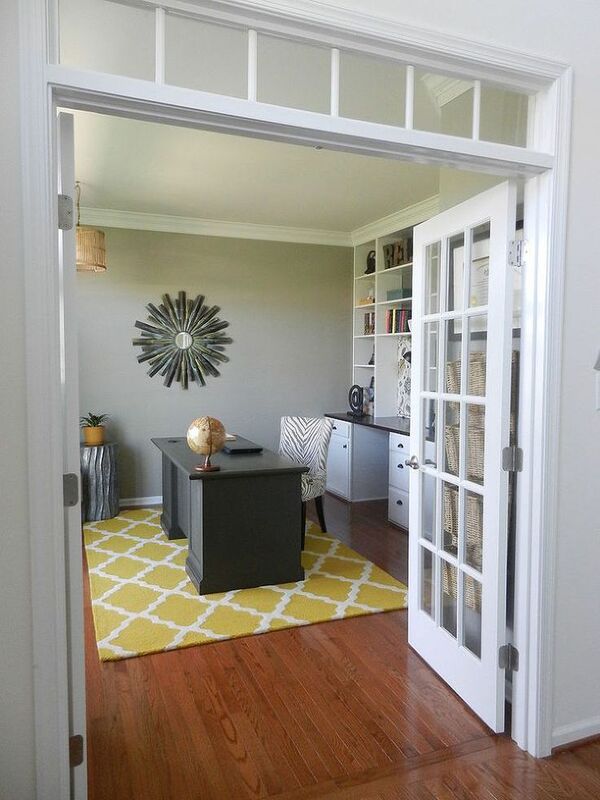 Keep the office bright enough to keep you awake while you work, but cozy enough to feel welcoming to guests. Your office should be functional, but also a place where you want to spend time. Creating a space that animates and motivates you means increased efficiency, comfort and enjoyment while you work. 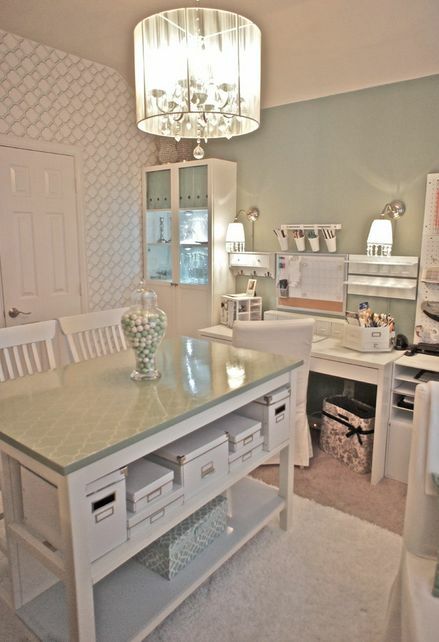 Inspire yourself by creating your dream office at home, and get to work!